GARDAI ARE WARNING consumers to be aware of ‘card not present’ fraud - where a person’s credit or debit card is not physically handed to a retailer but the details are used without their knowledge over phone or online. Skimming, hacking, email phishing and other methods are used to elicit details but it got us thinking in the newsroom about the ease with which we might sometimes hand over our card security details in certain circumstances. For example – and not presuming they are out to defraud you – have you ever shared a PIN for a bank card with your partner? 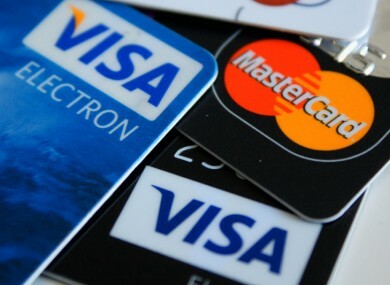 Email “Poll: Have you ever shared a credit/debit card PIN with a partner? ”. Feedback on “Poll: Have you ever shared a credit/debit card PIN with a partner? ”.